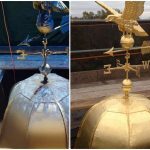 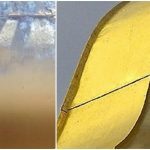 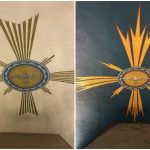 Photo Gallery – Gold Leaf painting projects- Before and After photos – Exterior/Interior Painting and Restoration. 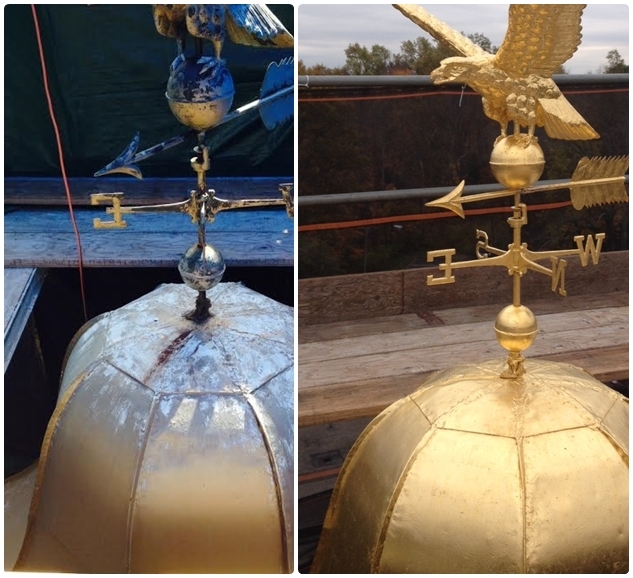 This is one of many projects completed with our Gold Leaf expertise. 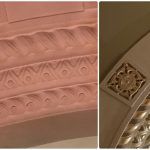 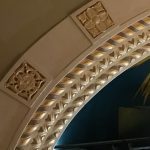 We are a long time provider of historic restoration, including Gold Leaf. 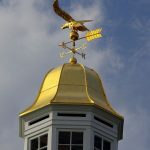 If you have a residence, commercial location or government/education/worship facility in need of quality Gold Leaf painting services, please contact us for a free estimate.